According to the latest report from a Japanese website Macotakara, Apple is planning to release a ‘Jet White’ iPhone 7 and iPhone 7 Plus color option. Since the demand for the glossy black model is incredibly strong, the company may release a similar white smartphone. According to the latest report from Reuters, Samsung will introduce the AI-based virtual assistant alongside the Galaxy S8. It will be called Bixby and most likely, Apple and Google will get a new powerful rival. It is Sunday today, which means it’s high time I told you about the most popular posts of the last couple of days. Let’s not waste time and take a look at them right now. Most of the articles this week deal with the new 13-inch and 15-inch MacBook Pro units released in October and their specs. 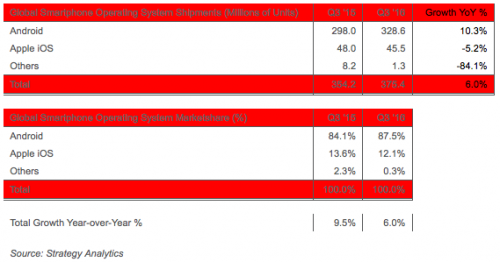 There are also several posts that tell us about iOS and Android global market share, rumors dealing with the iPhone SE, and the long-awaited AirPods. 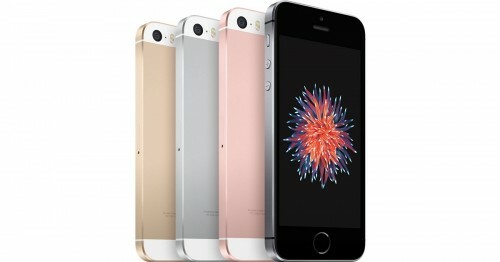 According to the latest report from usually-reliable KGI Securities analyst Ming-Chi Kuo, Apple won’t release an updated 4-inch iPhone SE model next year. The expert also expects that Apple’s smartphone sales will continue to decline. While iOS global market share and iPhone shipments continue to decline, Android devices continue to gain momentum. According to the latest report from Strategy Analytics, Android share reached nearly 88% in the third calendar quarter of 2016, leaving iOS with 12.1% far behind. Apple has released a new iPhone 7 commercial highlighting stereo speakers and water resistance of the new smartphone. You can take a look at the short clip either below or on Apple’s official YouTube channel. 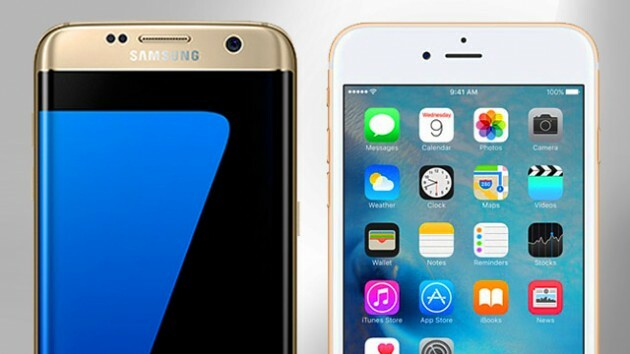 According to the latest report from IDC, nearly a half of former Galaxy Note 7 units are planning to switch to the iPhone. This seems to be true as Apple reported a record number of Android switchers in the fourth fiscal quarter of 2016. The results of the survey can’t be taken for granted as they include data from only 24 Galaxy Note 7 users. 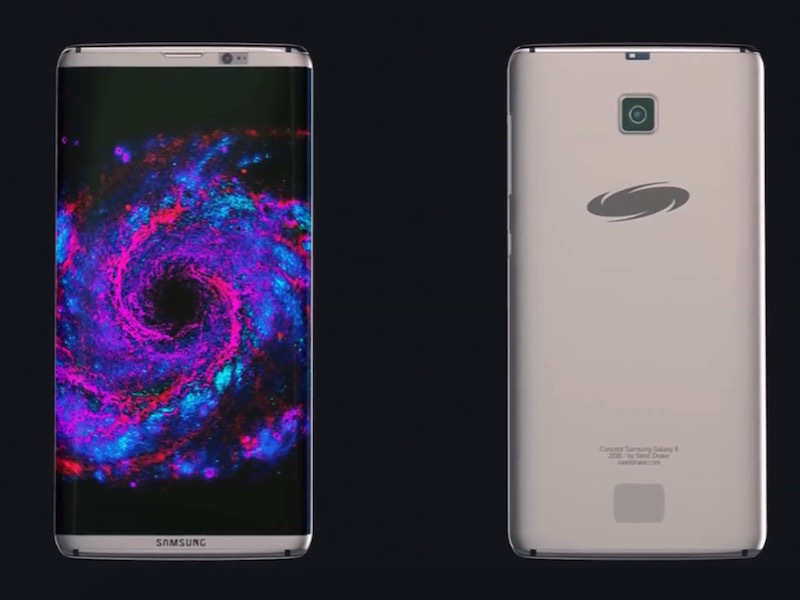 Still, they demonstrate a possibility for Apple to benefit from Samsung’s misfortune. The jokes about exploding Galaxy Note 7 have reached a new level. 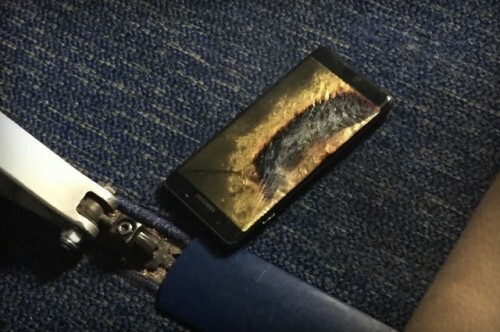 Barack Obama has made fun of Samsung and its phone that catches fire during his speech at Miami Dade college in Florida. Below you can take a look at the short video posted to YouTube showing the fragment from Obama’s speech. The iPhone 7 Plus has beaten the Google Pixel in real life speed test. While it is already known that Apple’s flagship device perform better in benchmarks, the real-life testing gives us a better idea of what we can expect from the device during the day-to-day use. Below you can watch a video showing both smartphones undergoing a series of tests posted to YouTube by SuperSaf TV. Samsung has permanently stopped the production of the Galaxy Note 7. Such decision comes after dozens of reports about exploding handsets from both old and new batch that was believed to be safe. The company will focus on the development of the new Galaxy S8 model as well as sales of the Galaxy S7 and Galaxy S7 Edge. 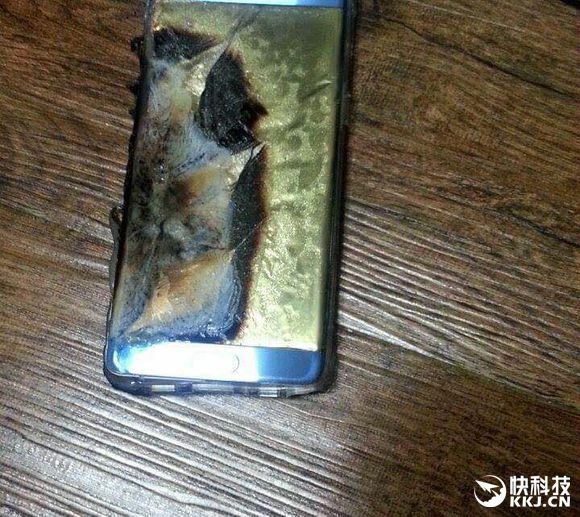 Samsung has temporarily stopped the production of the infamous Galaxy Note 7. Such a difficult decision comes after numerous reports about exploding smartphones from the new batch that was deemed safe. A growing number of iPhone 7 and iPhone 7 Plus users are complaining about the Activation Lock issue affecting their brand new smartphones. According to the most popular reports from MacRumors forums and Twitter, many phones are linked to Apple IDs that do not belong to the owners of these devices. 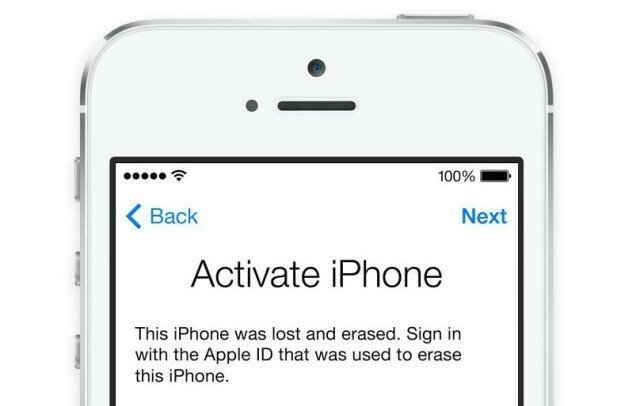 Apple removed the Activation Lock from several handsets after getting proofs of ownership from their owners. The company also agreed to replace several affected units. Still, it has to comment on the issue. 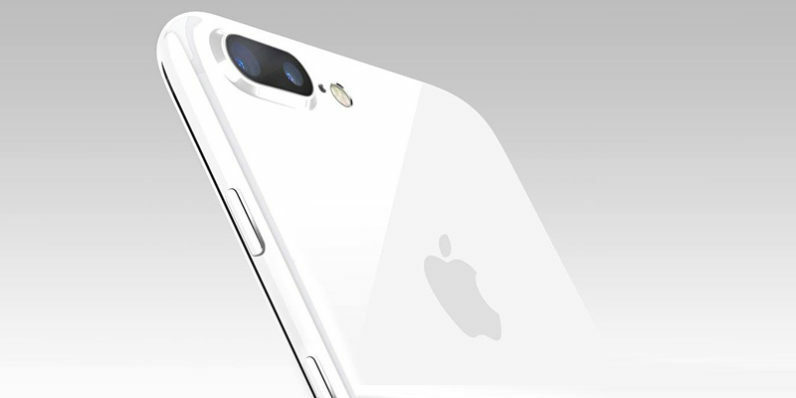 According to the latest report shared by usually reliable KGI Securities analyst Ming-Chi Kuo, the next-generation iPhone will get a brand new glass body, metal casing, and a curved OLED display. Leaked Image Shows New iPhone Rival from Google? 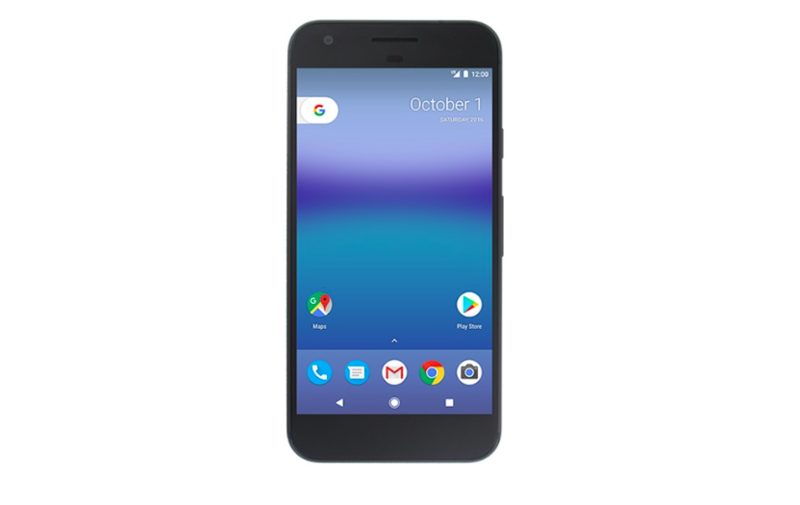 A new image that shows something similar to the new Pixel smartphone from Google appeared on the Internet on Monday. 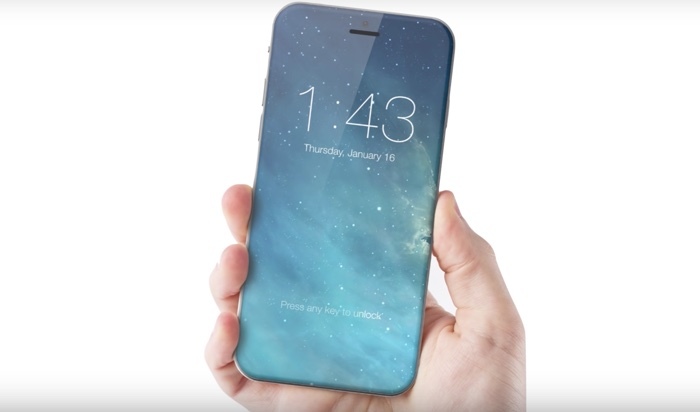 If legitimate, it shows how the new flagship device and potential iPhone rival may look like. Apple has released two new iPhone 7 commercials highlighting the camera added to the smartphone capable of taking high-quality shots even in low-light conditions and its water resistance that can be useful in a number of different situations. Two short ads are called ‘Midnight' and 'Morning Ride'. Both are available on Apple’s official YouTube channel and below.